What happened to 2 and 3? have we all forgot that the mega misson comics supposed to be coming out in january? Woohoo, that's our favorite little blue brother! That buster is firing mega gold on all cylinders! 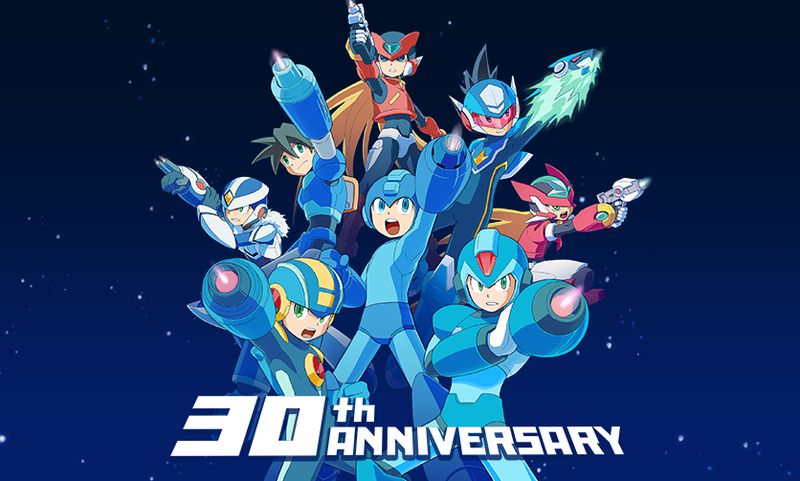 Mega Man 11 was basically a tech demo to restart the series (no intro stage, no supporting cast, two full Wiley stages instead of four) I believe if sales are good we will get X9, then if X9 sales are good maybe we will get Legends 3.